Access Marijuana RX (AMRX) offers comprehensive evaluations and recommendations for medical marijuana to qualifying patients in Florida. We put your health, safety and comfort first. Dr. Harris is a Pennsylvania-based Board Certified Emergency Medicine doctor for 30 years. He loves his work in the ER. However, he finds each day he encounters patients with medical problems that do not respond well to traditional treatments. Providing alternatives is very rewarding. 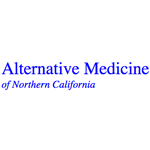 We provide legal medical marijuana evaluations in compliance with California law and the California Medical Board. All patients are seen in-person by a qualified licensed physician. We have been in the same location since 2009, and our recommendations are accepted by all legal dispensaries in California. 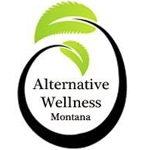 Alternative Wellness Montana assists patients across the state of Montana in obtaining their Montana medical marijuana card evaluations and renewals. 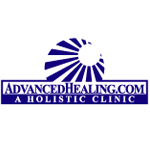 We can also assist you in finding a quality medical marijuana provider. 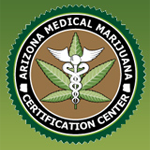 At the Arizona Medical Marijuana Certification Center (AZMMCC), qualified patients can obtain the physician’s certification necessary for application to the State of Arizona for the legal use of medical marijuana. 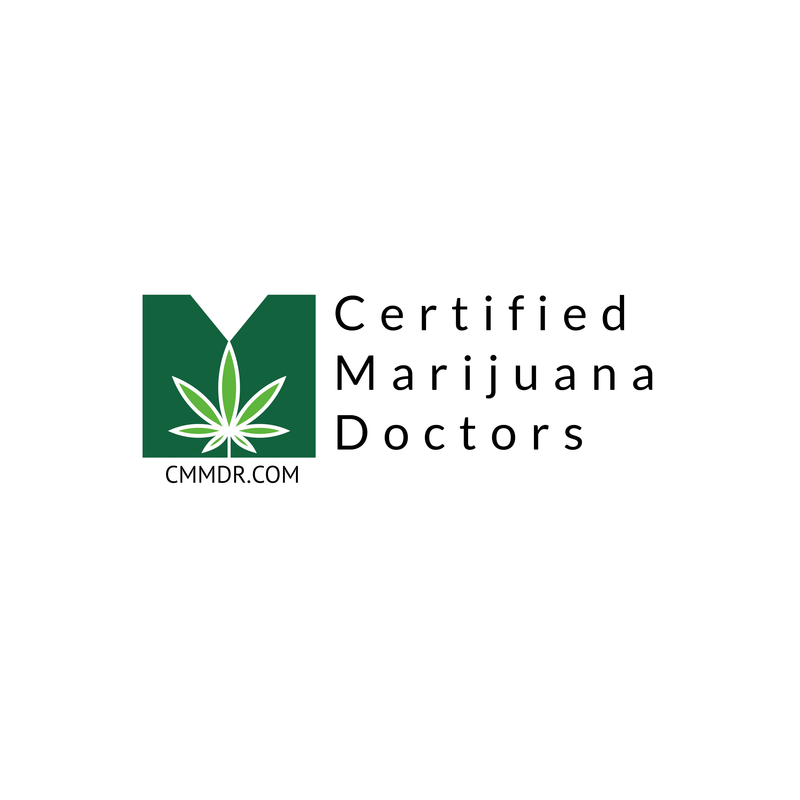 We are a professional medical marijuana clinic and all necessary certification for doctors is complete before the doctors conduct patient consultations. Our fully licensed Arizona medical marijuana doctors conduct their legal and ethical duties in full compliance with Arizona Medical Marijuana Certification guidelines. Visit one of our ten Certification Clinics conveniently located throughout Arizona. Canna Clinicians provides an easy and affordable way to obtain your medical marijuana certification in Florida. 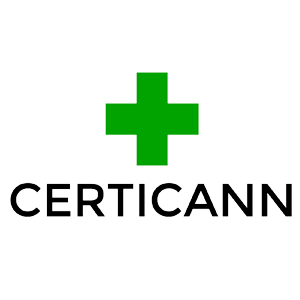 Certicann is a doctor referral service. We certify patients in Hawaii for medical marijuana. 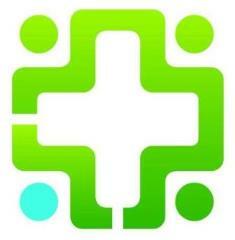 Get certified today and access Hawaii’s medical dispensaries. Largest Medical Marijuana Practice in Florida providing certifications and cannabis education to patients. Team includes FL Marijuana Certified Physicians, Cannabis RN and Marijuana Researcher.